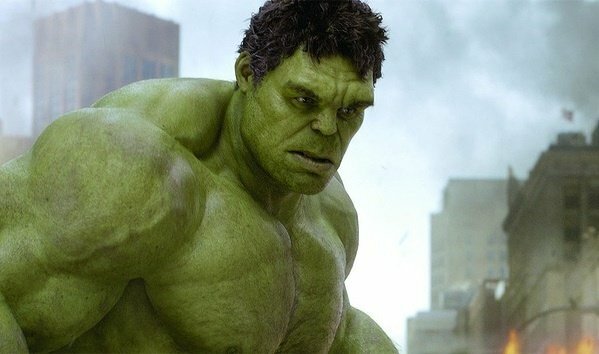 Just read this article on Wired.com on why The Hulk, the third recent cinematic incarnation, worked so well with Mark Ruffalo playing the part. I must say, after having watched The Avengers (2012), I totally agree. He doesn't say much, but the character is probably the most memorable for me because it was unpredictable (as he should be) and unexpectedly hilarious. If they bring out another Hulk movie with Ruffalo, I'd go watch it without a second thought. Bring on 2015! Audiences love it. Mark Ruffalo’s motion-capture version of the Hulk has played so strongly to international crowds ahead of The Avengers‘ Friday opening in the United States that Marvel Entertainment is already talking about plans to create yet another standalone Hulk movie in 2015.